"Both of my children want to return again!" "The teachers engage and inspire the students"
"My son has literally grown in confidence!" 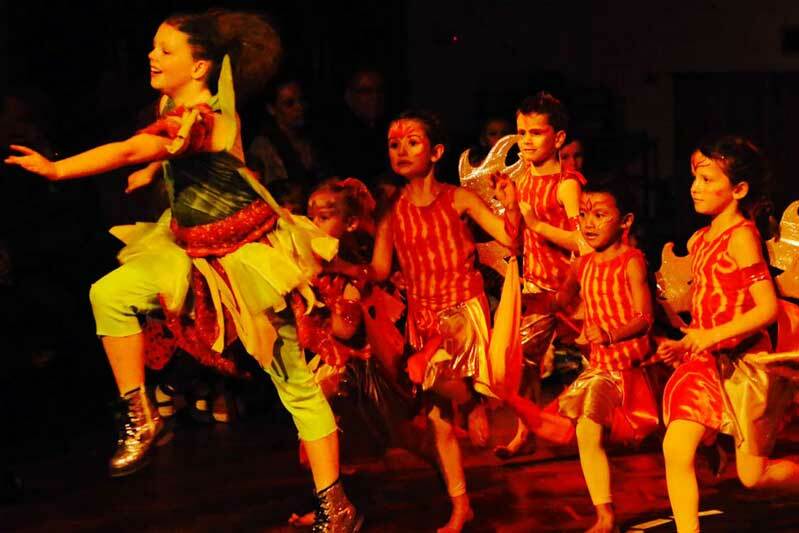 "A first rate educational experience"
"My daughter loves performing in the shows"
Boost confidence, encourage creativity and enhance your child’s potential with Kaleidoscope’s popular Dance Classes, Drama Classes and Musical Theatre Classes. Our child-centred curriculum is totally unique. Every lesson is lively, structured and fun. 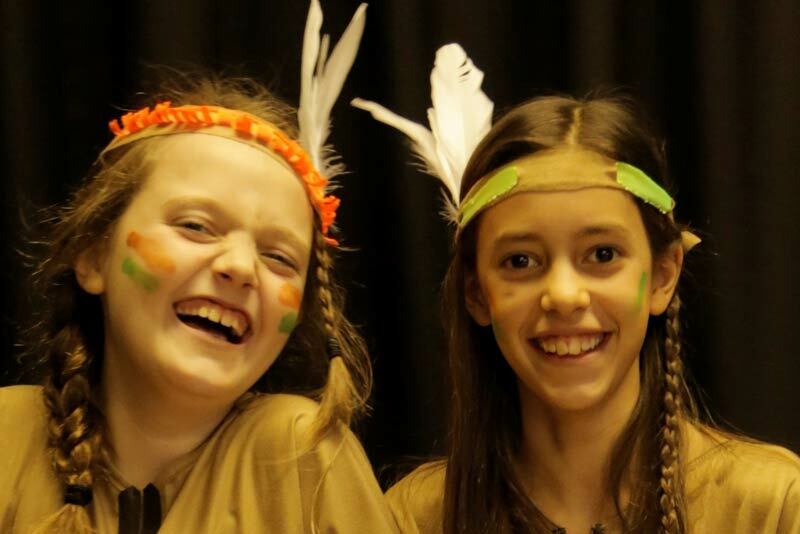 We aim to boost each child’s confidence by giving plenty of performance opportunities and lots of positive feedback. We use Drama and Dance to encourage children to stand in the shoes of others - developing empathy and emotional intelligence. 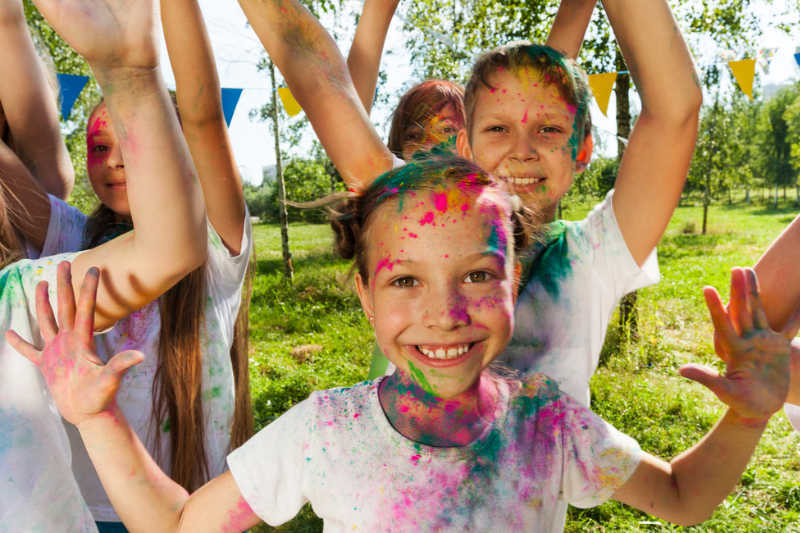 Because of all this, Kaleidoscope children tend to be more confident, more articulate and more at ease in social situations. Our classes are the highlight of the week – a lively learning experience! In February 2017 we performed our biggest show in Lewes. 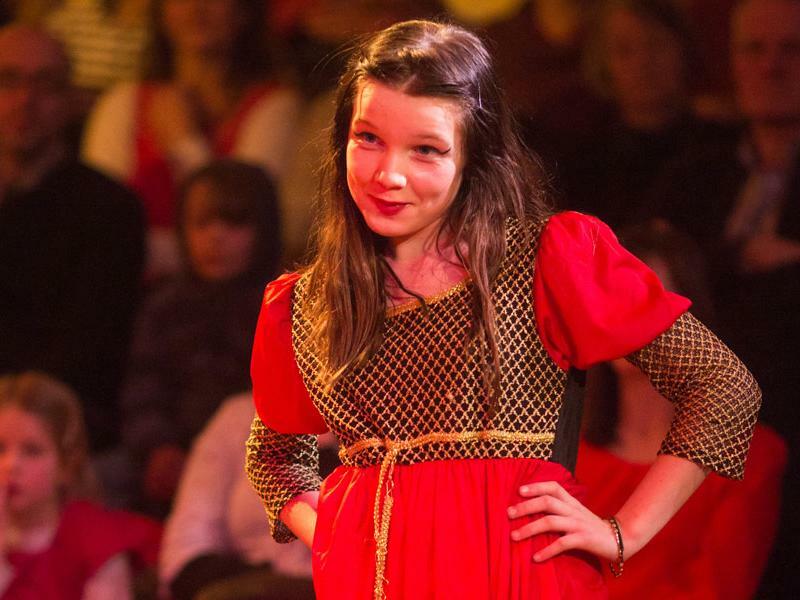 The Lion, the Witch and the Wardrobe involved 97 of our children and young people. 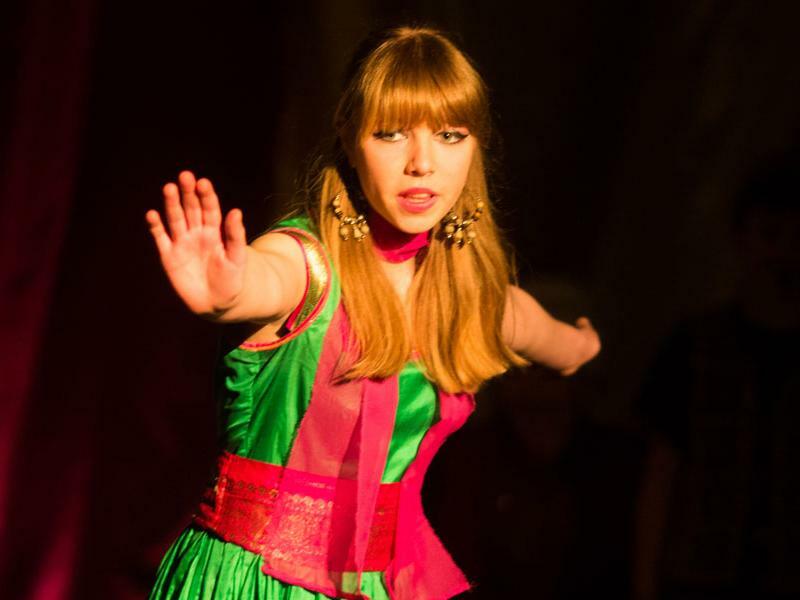 In February 2013, we performed our visually stunning show, Arabian Nights. Sheherezade’s tales were brought to life by a cast of ninety children. Our innovative production included Physical Theatre, Clowning, Farce, Arabian Dancing and Shadow Puppetry. Every child in Kaleidoscope was involved in the show - from our Infant Drama and Dance Classes, who performed a story about a lion who was tricked by the animals, to our Juniors who performed Ali Baba and the Forty Thieves, up to our talented Youth Theatre who performed a hysterical rendition of The Beggars Tale. 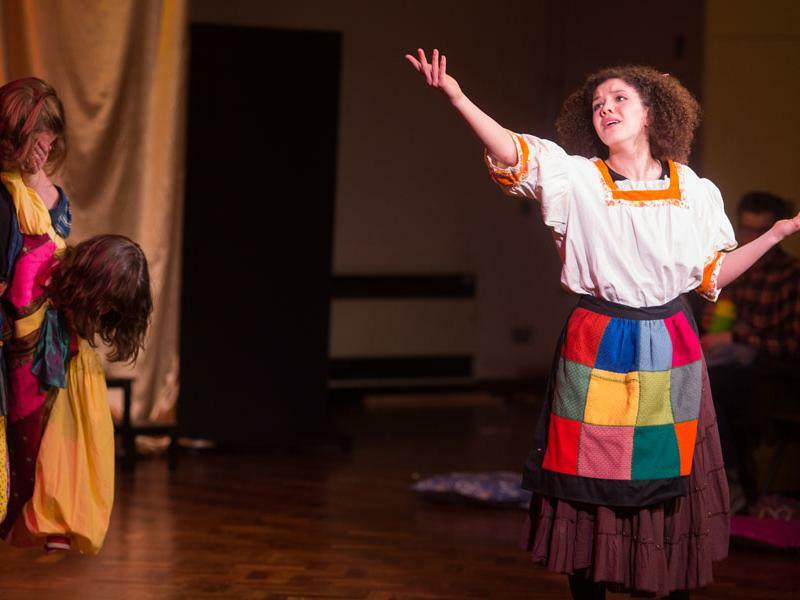 The production was written and directed by our artistic director, Deirdre Daly and choreographed by Beth Dale, with lots of creative ideas added in by the children in all our classes during the devising process. 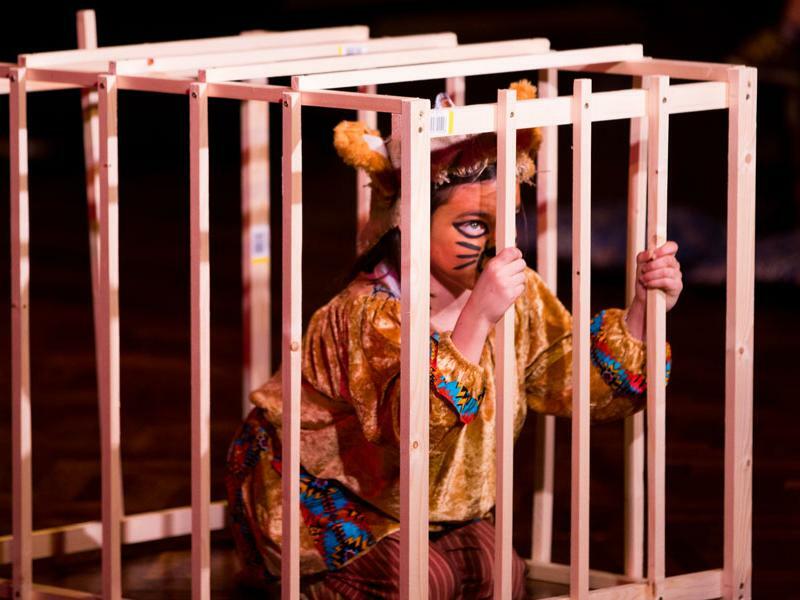 A unique, contemporary version of The Wizard of Oz, written by Kaleidoscope's artistic director, Deirdre Daly and created by the young people of Kaleidoscope. We had a gloriously sunny Summer School week with over 100 local children taking part in creative Drama, Dance and Art activities. Kaleidoscope's Summer School Early Bird Deal is now open! Come along and join the fun!